Not every run is perfect, and things don't always go as planned. 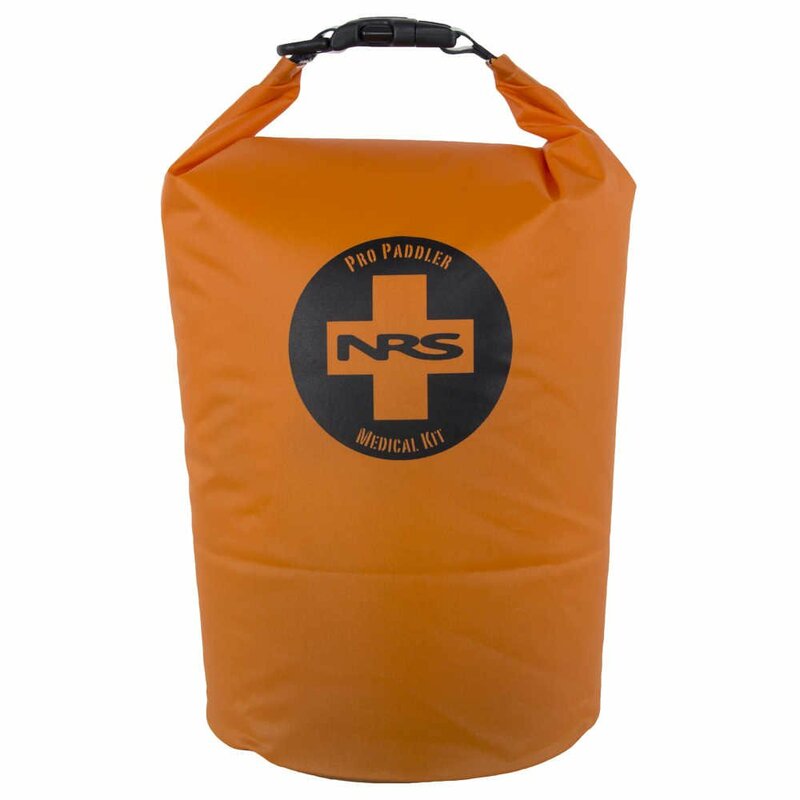 Being prepared for any situation while in the backcountry is essential. 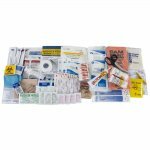 The Pro Paddler Medical Kit is a great start to safety. 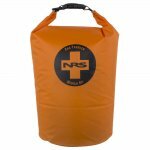 The urethane laminated nylon bag is big enough to easily hold the Pro Paddler Medical Kit modules and any small additions.